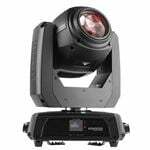 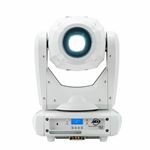 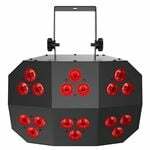 AMS is stocked with incredible effect lights that bring multiple LEDs together into a singular unit and provide a fusion of vibrant visuals to the stage. 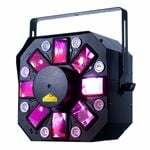 We carry models that create explosive starbursts, multi-effect patterns, energetic rotary motion, and hundreds of complex designs that can be chained together and customized to your liking. 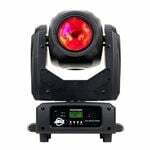 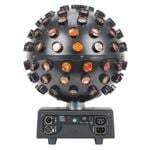 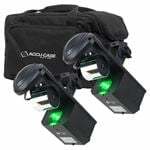 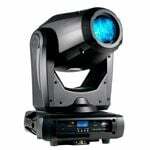 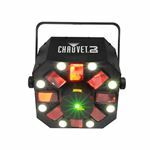 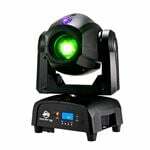 Our collection of great strobe lights brings that trademark burst-and-flash, plus the exciting feeling of slow motion and frame-by-frame capture to enhance other moving visual effects. 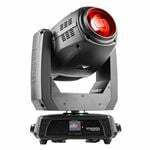 With effect lighting from AMS, you'll truly feel the pulse of the moving crowd and the visual possibilities are truly endless!